Undergraduate scholarships are awarded to students enrolled in baccalaureate degree programs in family and consumer sciences or a related area, ranging from $500-$5,000. Please list specific dates and service, including titles, for each of the three categories below. List the three persons who will be referencing you. (*References must include a current or previous academic advisor and a current or previous professor.) Recommendations need to address character, leadership, service and ability. Financial need should be addressed in recommendations for Howe, Sampson and/or Schoephoerster Scholarships. Several scholarships have specific requirements. PLEASE CHECK ALL FOR WHICH YOU ARE APPLYING. You are automatically considered for the following General Scholarships: Century, Challenge, Clewell, Closs/Parnitzke/Clarke, Forthun, Golden Anniversary, Hollenbeck, Members/Centennial, Past Presidents, Rust, Seidel and Sanders. 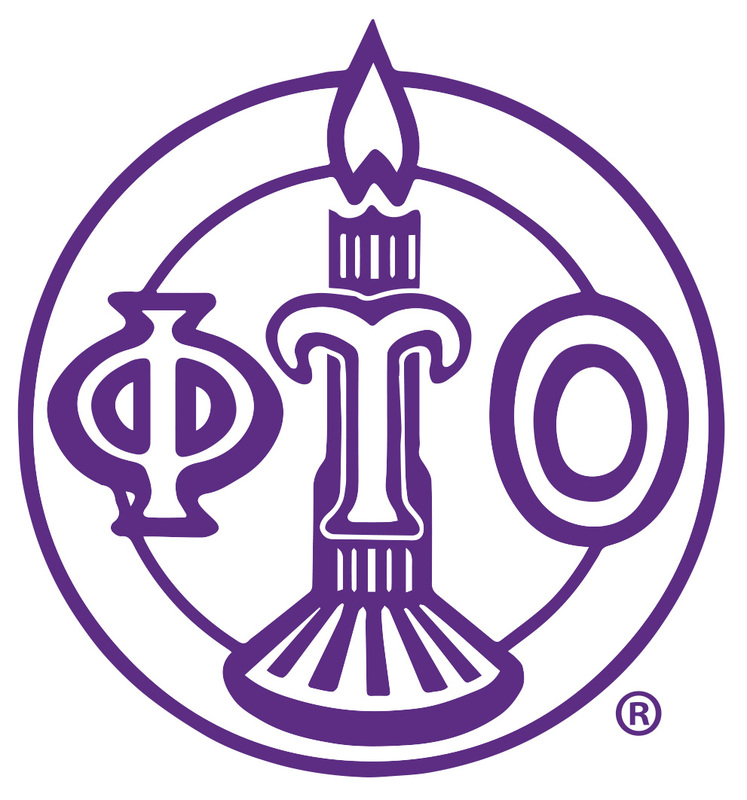 The Howe, Sampson and Schoephoerster Scholarships are available to Phi Upsilon Omicron members to be enrolled during the FULL 2017-2018 academic year. Add your picture. If selected as a recipient, your picture will appear in the fall issue of our journal, THE CANDLE. 1. Recipients will be selected without bias toward race, creed, gender, disability, national origin or age. 2. Alternate recipients will be selected and notified if the original recipient is unable to accept. 3. Picture and resume will be requested of undergraduate scholarship recipients for publicity purposes. 4. Scholarship payments will be sent to the chapter advisor or unit administrator. Recipients must be enrolled as fulltime students for the semester(s) in which scholarship money is received.